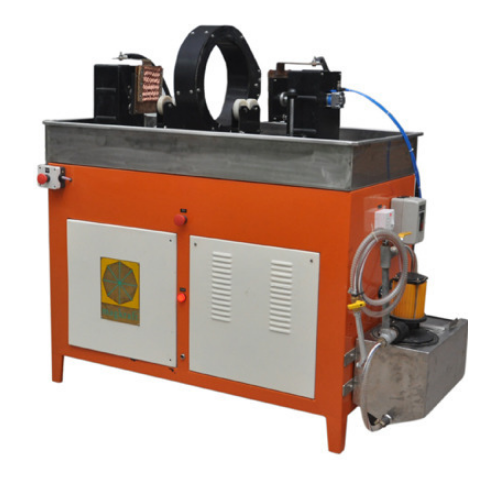 Giving shapes to our imaginations, we have emerged as the most innovative manufacturer of Magnetic Particle Inspection Machines (Magnaflux Machines). We are an ISO 9001:2008 certified company. Our clients are spread all across India.